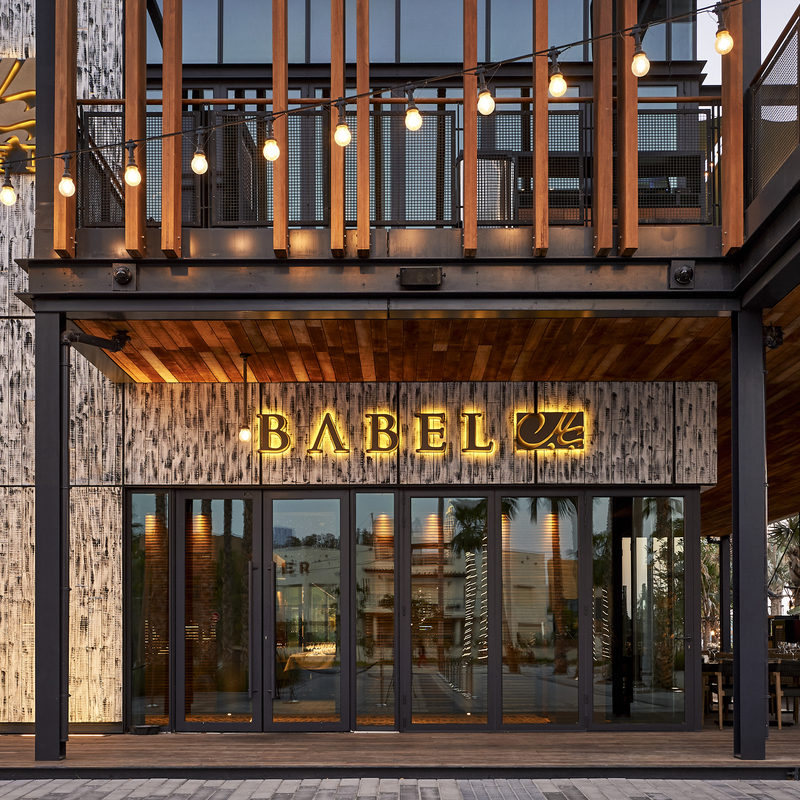 Dubai, UAE, 27th June 2018 – Renowned for its progressive cuisine since 2009, Babel launches its waterfront property at La Mer in Dubai, featuring a contemporary fusion of Lebanese flavours, with an array of seafood specialities. Babel is recognised for its signature twist on Mediterranean classics, coupled with outstanding hospitality and sophisticated décor with a story in every corner. The Babel dining experience is based on a unique culinary experience featuring the finest of ingredients to provide food connoisseurs with a contemporary interpretation of the Lebanese cuisine. Upon entering Babel La Mer, guests will find themselves immersed in an intimate fine-dining environment where food, service, ambiance and excellence through quality come together. 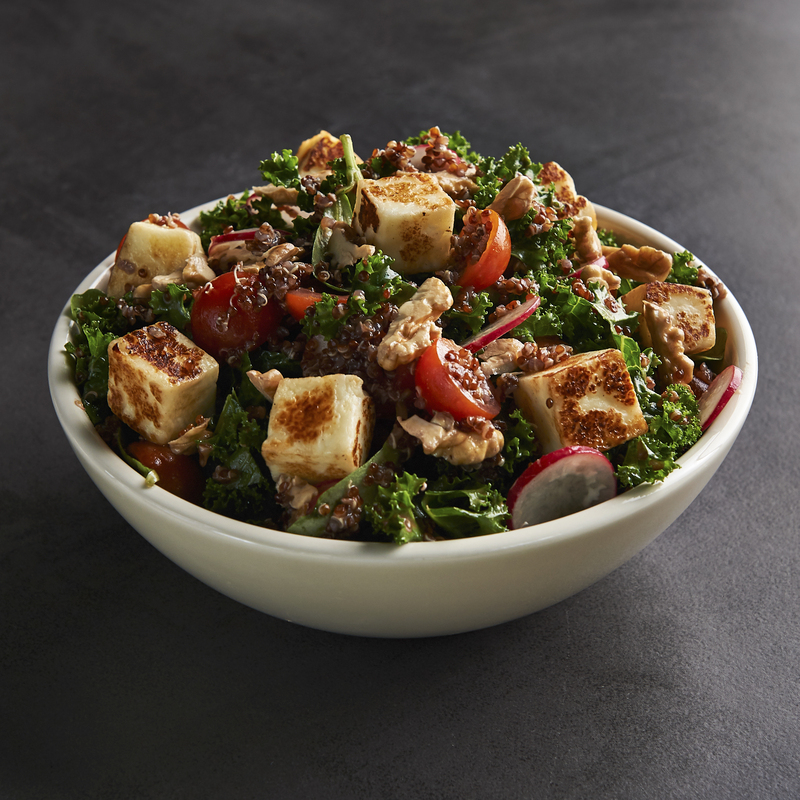 Expect unconventional hot and cold mezza, progressive poultry base treats to seafood dishes. The Babel experience starts with warm and comforting homemade bread served alongside delectable dips, the olive oil is extracted from Lebanese green olives pressed on traditional stone mills, while sunny cucumbers are hand-picked and pickled in-house to ensure consistent quality and taste. Plates are garnished with authentic Lebanese pine nuts, and sumac, a traditional Lebanese spice, is picked in season from organic lands. A full mezzeh is available for guests to share with friends and family, which features reinvented classics such as Hummus, shrimps Beiruty and an artistic kebbeh selection, alongside famous Lebanese dishes. Using the highest quality ingredients, guests are treated to an extensive menu of cosmopolitan seafood dishes such as Sashimi Salmon, Fattet Shrimps and Calamari à la Provençale. Devour these as you sip on an inspiring selection of grape and bubbly. As you finish your meal, cap it with their delicious desserts: Astha bel Ashta (astha icecream topped with astha and rose jam), Knefeh, Jazrieh to name a few. The restaurant extends over two levels of different indoor and outdoor spaces, including a spacious terrace section, making it a perfect spot to enjoy a quiet meal over shisha and drinks. The interiors are chic and minimalistic with hints of history. 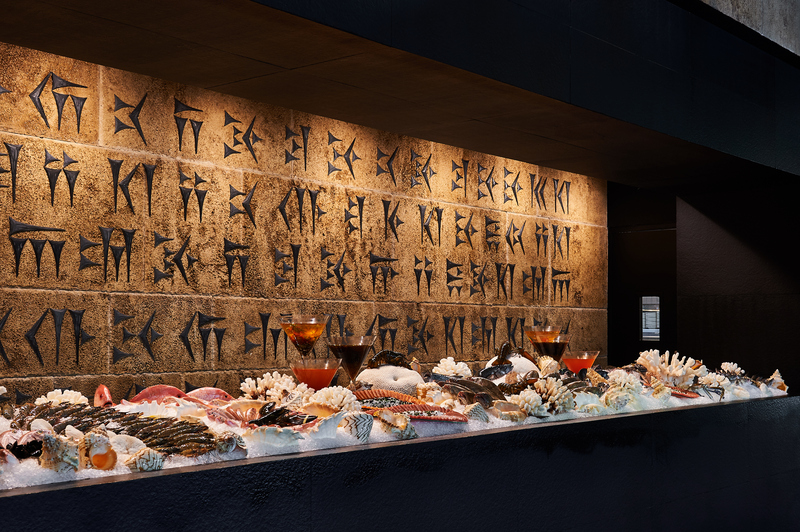 The highlight of the room stands a seafood bar with sandstone walls etched with ancient Mesopotamian writings which lend the room a dramatic but welcoming atmosphere – perfect for experiencing Babel’s diverse dining options. The second floor features a prominent bar area, and shisha terrace for the cooler months. Established in Dbayeh, Lebanon in 2009, the Babel brand can now be found in locations across Lebanon and most recently, Kuwait. The restaurant is open for lunch and dinner, from 12PM right until midnight, with complimentary Valet Parking available at the restaurant entrance. Babel La Mer offers an eclectic blend of Lebanese music, inspiring menus, shisha, refreshing mocktails and grape. To find out more about Babel, follow them on Facebook @BabelLaMer and Instagram @BabelUAE.